Getting a non-techy family member or friend to understand that Internet Explorer is not actually the internet can be difficult and time consuming. 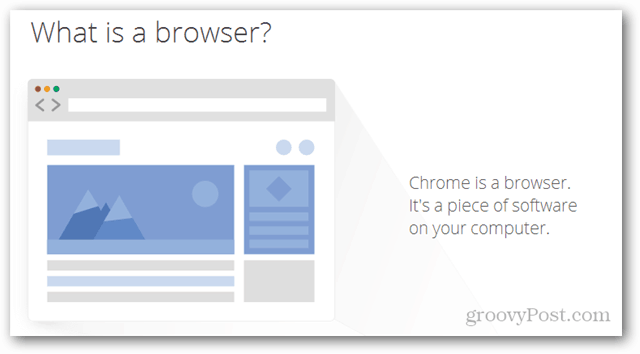 Whatbrowser is a site built by Google that encourages users to try multiple browsers while explaining what they are. Have you ever tried to explain what a web browser was to someone who isn’t tech savvy? I recently tried to convert some of my long-time Internet Explorer using relatives over to Chrome and it resulted in utter confusion. The questions came up just like you expect they would, “What is this Simon Says icon all about?” “What did you do to the internet, it’s gone.” and so on. The reality of the situation quickly made it necessary to explain what a web browser was, and luckily I was still there in person to do it. But, what if you aren’t there in person? That’s where WhatBrowser comes in. 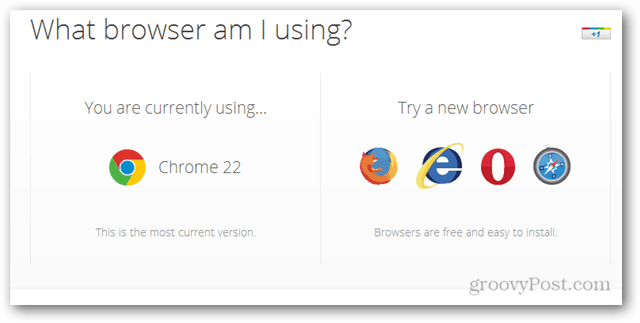 When you visit whatbrowser.org it will detect which browser you are running, and which version. It will then display this information in a small box, and then list other browser options. It’s quite refreshing to see an unbiased explanation when you consider Google owns and operates the site. 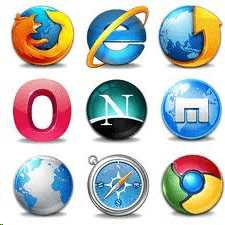 If you continue scrolling down the page begins a short and simple explanation of what a web browser is. Each step of the explanation is accompanied by some crafty clip art. The page is also available in several different languages, so don’t let that be a barrier. 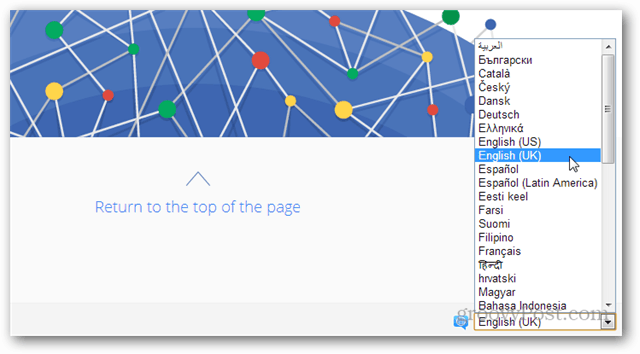 The site is designed to automatically detect what language you are already using on your computer, but just incase it doesn’t there is a manual language changer at the bottom. Overall whatbrowser isn’t anything too impressive, but it could provide a nifty stepping stone to get non-techy family and friends into using a better web browser. Yeah – you need to use .org, not .com. Hahaha, I actually told some of my IE-using relatives and friends that, if I realize they’re still using it, I will not fix their computer when something’s wrong. And who else would they ask? Tyrannical tech support, it just might work! Have you ever tried to teach a group at a nursing home anything about technology? This would have made my life just a little easier. Haha! Can’t say I have, but that certainly sounds like a task of astronomic exigency. That 8 was not a typo. Today, at the top of whatbrowser.org, there is a banner that says “This website will be unavailable after November 30, 2018”. I guess Google changed it’s mind.